Actually sport is not my main interest in photography. 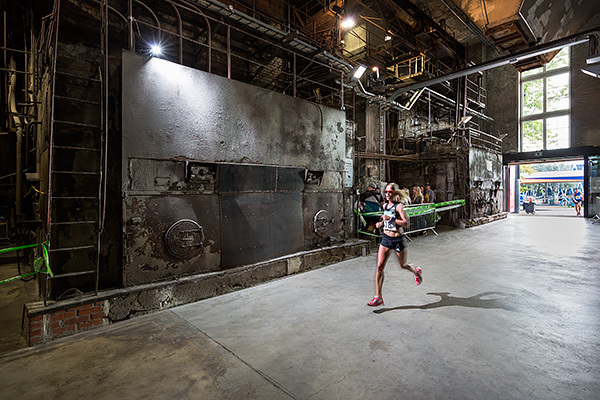 In this case the photo is not a portrait of the Estonian long-distance runner Lily Luik, but more like an interior shot of Kultuurikatel including a runner. Lily was the second woman to finish the 10km race in the 2016 SEB Tallinn Marathon.